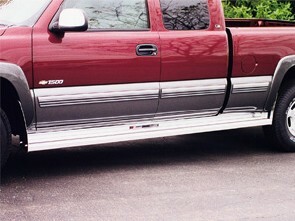 Classic Series aluminum running boards. 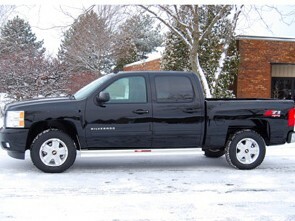 These boards are the perfect choice for hardworking vehicles. 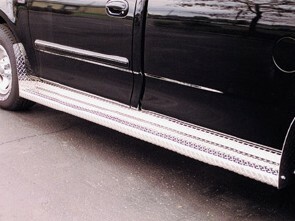 Available in either Diamond Tread or Extruded aluminum.